The Lawrence E. Walker Foundation Collection contains over three thousand documents; over ten thousand, four hundred, and forty pictures, fourteen originally composed songs, and eighty historical film interviews with well-known historians such as Charles Blockson of Temple University, Dr. William Katz of New York, Dr. Clement Price of Rutgers University, the late Dr. Gary Hunter of Rowan University, and many more historians throughout the Tri-State area. Within this collection, there is footage of African-Americans in the Revolutionary War and Civil War from the 1700’s through the 1800’s. 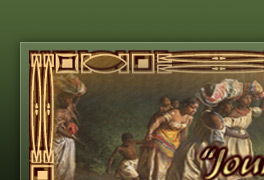 The collection paints an invaluable portrait of four hundred years of African-American history, from slavery to freedom, which traces the trail of the Underground Railroad and Slavery throughout New Jersey. The main focus and goal is to spotlight New Jersey. 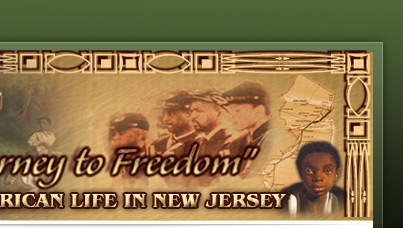 Philadelphia and New York’s rich history involving the Underground Railroad and Slavery are also featured because both states are so closely tried within New Jersey. The collection also includes the Oral Living Military History Collection: more than one hundred and sixty interviews, more than four hundred photographs and research information about Veterans of the Revolutionary War, the Civil War, World War I, World War II, the Korean War (1950-1953), the Vietnam War, Operation Desert Storm, and Operation Iraqi Freedom. The only record of the 1961 Rutgers University debate between Dr. William Neal Brown, a Tuskegee Airmen (Captain) during World War II, as well as the first black professor at Rutgers University, and Malcolm X is also part of the collection.